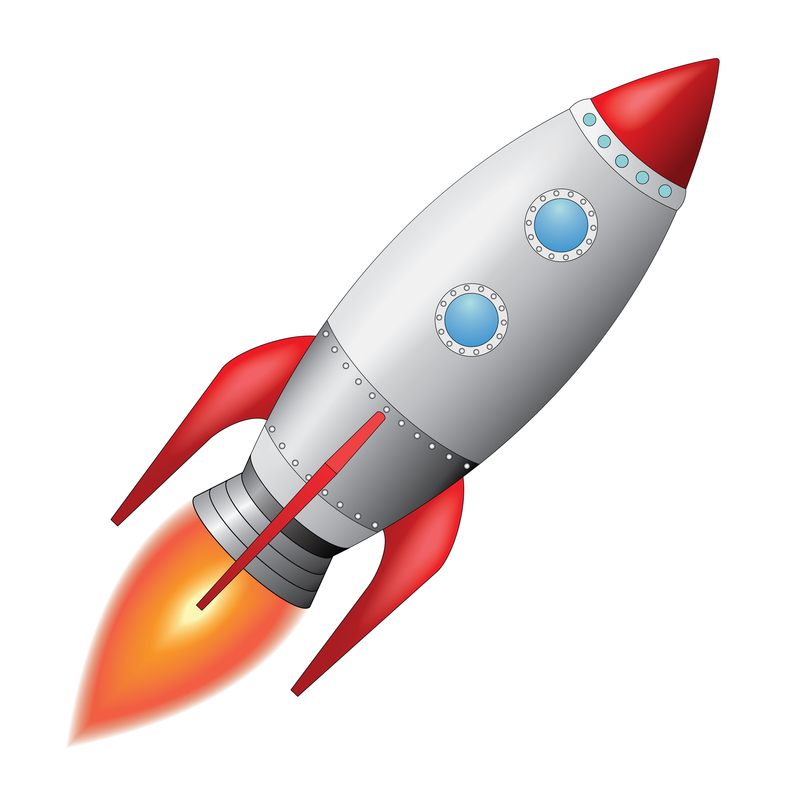 You are here: Home / News / Build a Rocket! If you’re looking for something fun to do with the little ones, that is educational at the same time, this is a fun little project. The cool thing about this project of building your own rocket is that you can experiment with the ingredients and may get it to fly even higher! Have fun with this, but remember…..ADULT SUPERVISION IS REQUIRED. Click HERE to see how to build your own rocket!